We are less than three weeks from Christmas and the pressure is on to purchase the best gifts for your little ones. After eyeing the latest commercial ads and movies featuring characters they want to collect this holiday season, it can be a bit overwhelming for parents to decide exactly what is best. 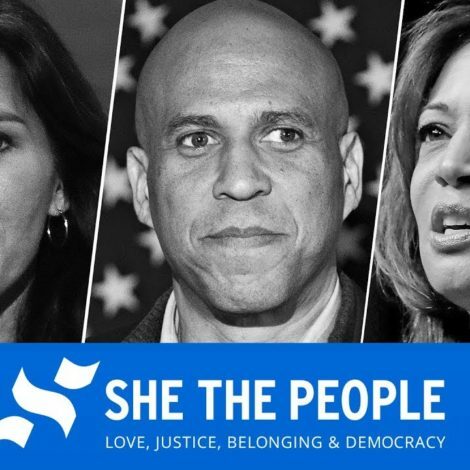 But we’ve got you covered. The no-brainer buy is a beautiful doll. Sure there are generic dolls that you can pick up from your nearest mass market retailer or toy store, but we’ve found the best doll for your little angel this season and it’s only $60. First things first, I know when you think American Girl, your first thought may be “That’s an investment” or “I just can’t afford that.” Let’s be honest, we can’t all afford a $120 classic American Girl doll so we love the lower price point on this bunch. Also, these dolls were created for a younger age group. Catering to girls in the 5-8 age bracket, these dolls are smaller than the classic counterparts, which makes them perfect for your little one to take everywhere. We must not fail to mention, this adorable collection screams #SquadGoals. The new group of five girls showcases the beauty of true friendship. While the original American Girl dolls are all about individual character, these Wishers are a group of friends that love adventure, outdoor fun and their wellie boots. Kendall and Ashlyn are the brown beauties in this collection and we adore them. Kendall has the cutest curly pigtails with a patterned outfit and she’s all about creativity. Ashlyn is known as the princess in training. With her long, straight locks and pink tutu-like skirt, she looks like royalty from head to toe. 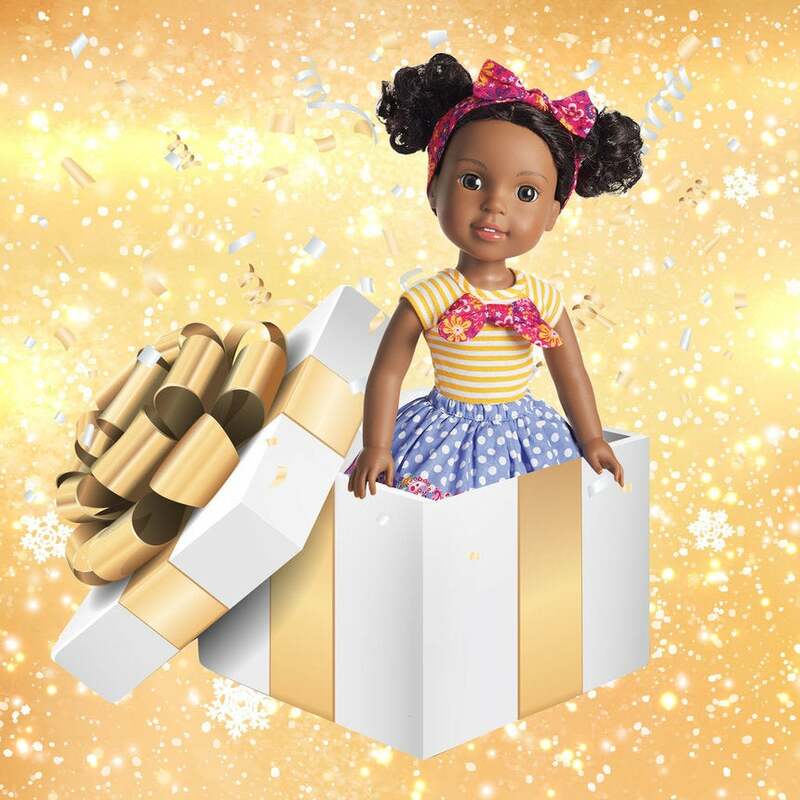 Don’t miss your chance to get your little sweetheart the hottest doll this holiday season. 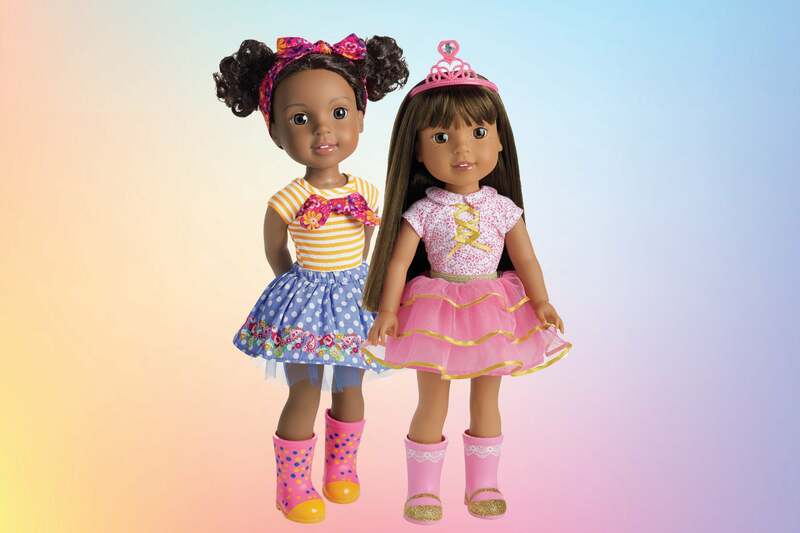 All dolls can be purchased at americangirl.com.